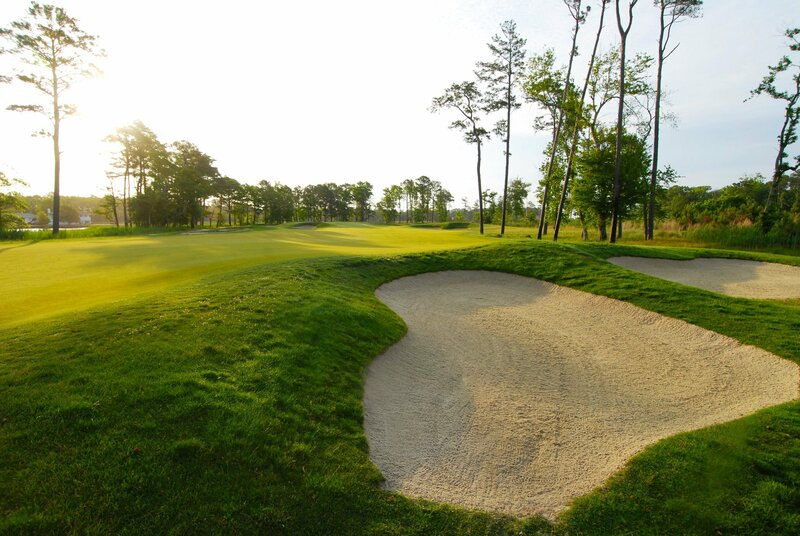 Group Leader plays free with 24 or more! 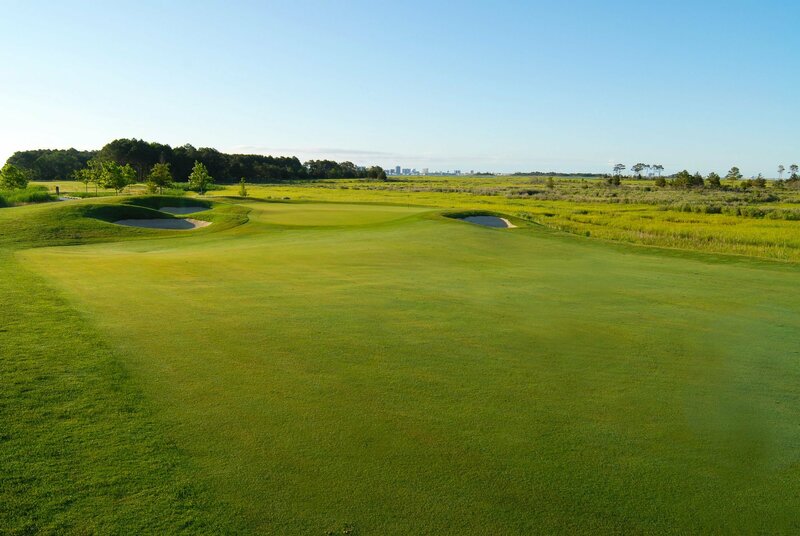 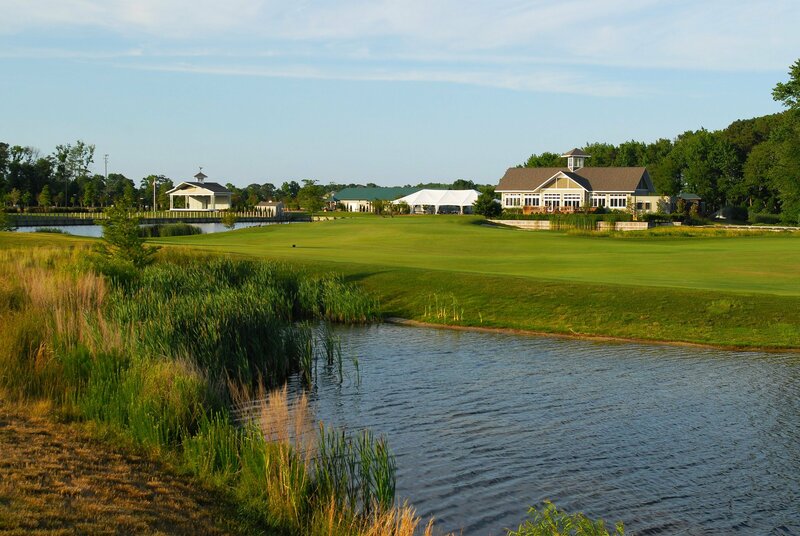 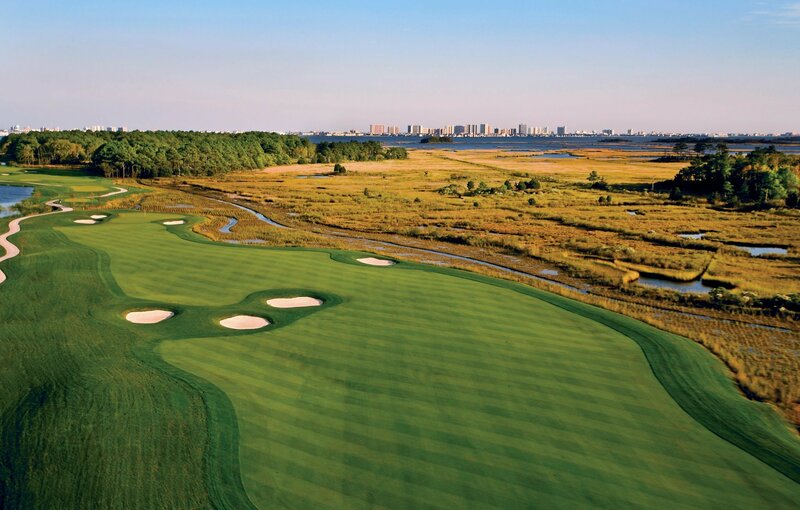 Designed by one of golfs greatest champions, Bayside Resort Golf Club's Jack Nicklaus Signature Golf Course surrounds the community as if guarding against the pressures from the outside world. 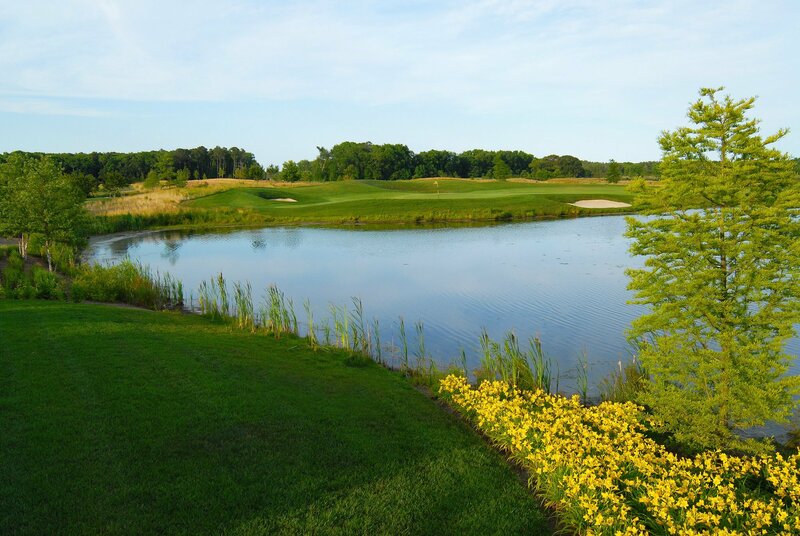 Special care was taken to leave Bayside's wetlands and woodlands in their natural state. 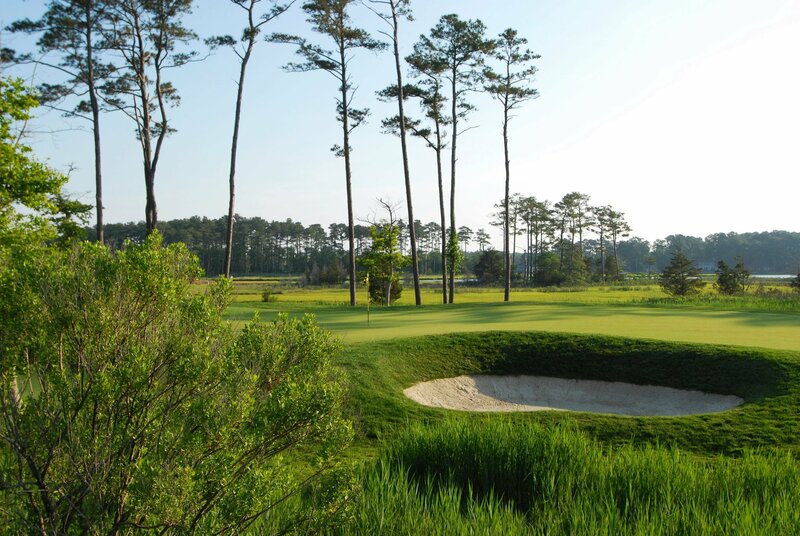 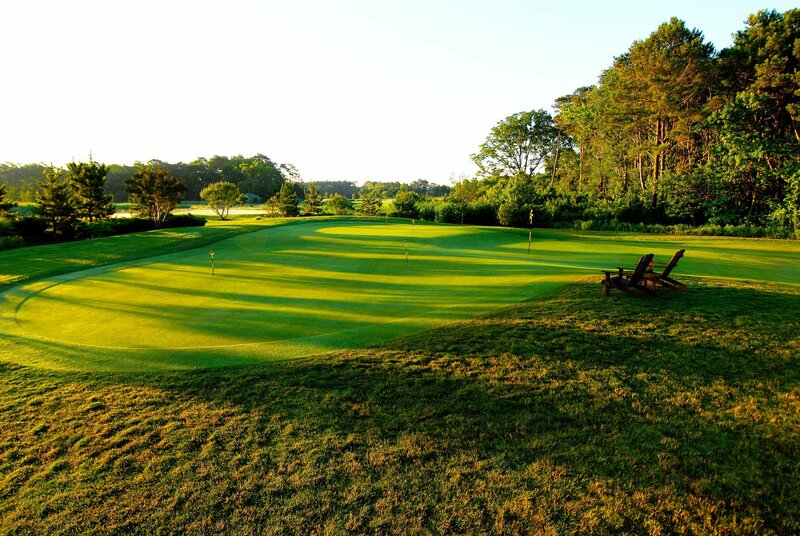 The course also has dramatic views of Assawoman Bay's breathtaking coastline. 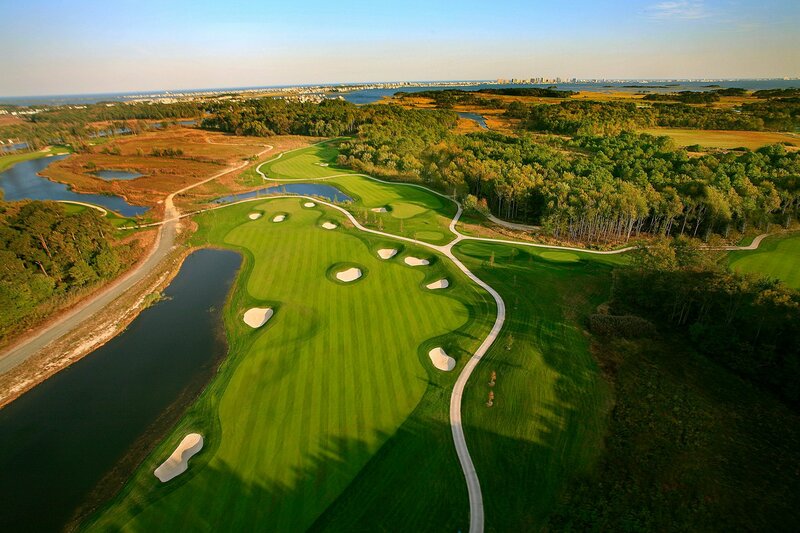 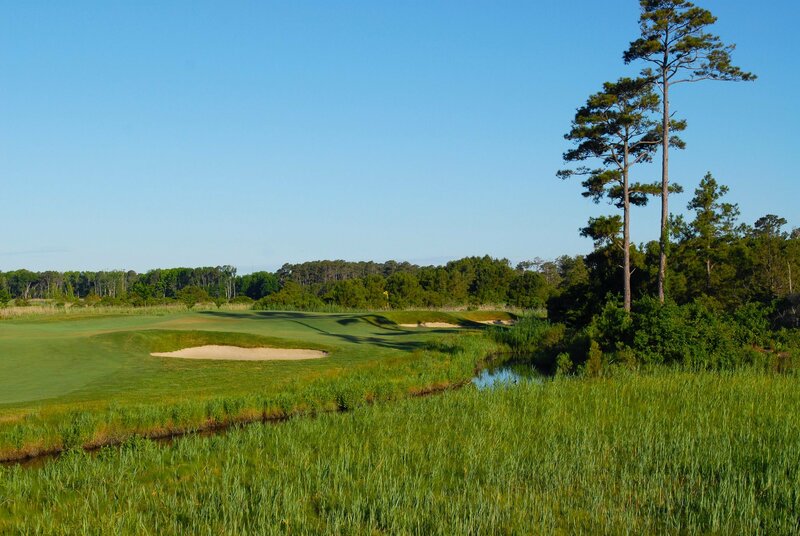 18-hole, par-72 championship course; 7,000+ yards of championship golf; driving range, putting green and chipping green; dramatic landforms and bunkering create captivating shadowing across the course; and multiple sets of tees for every skill level. 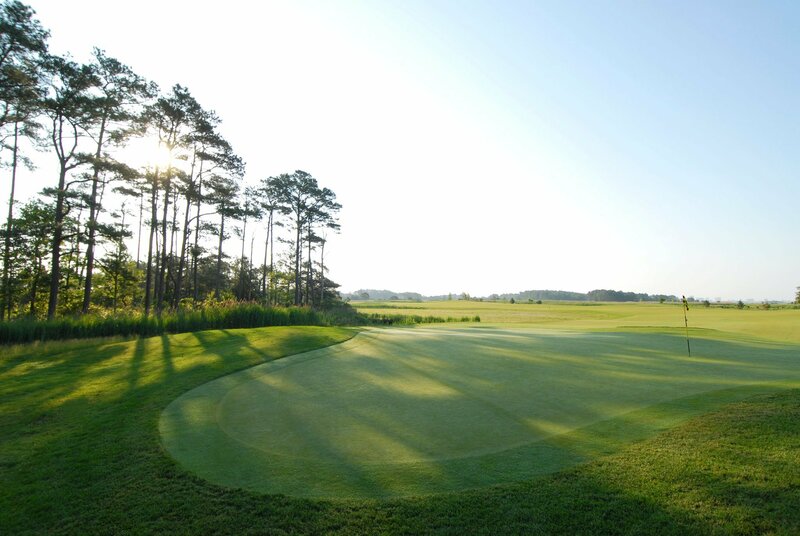 A full-service clubhouse will offer equally spectacular views as well as refreshments, dining and a pro shop.